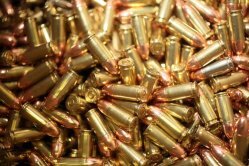 Precision Ammunition is a California Preferred Dealer. We provide the highest level of integrity and quality. Now you can purchase all your favorite ammo online! 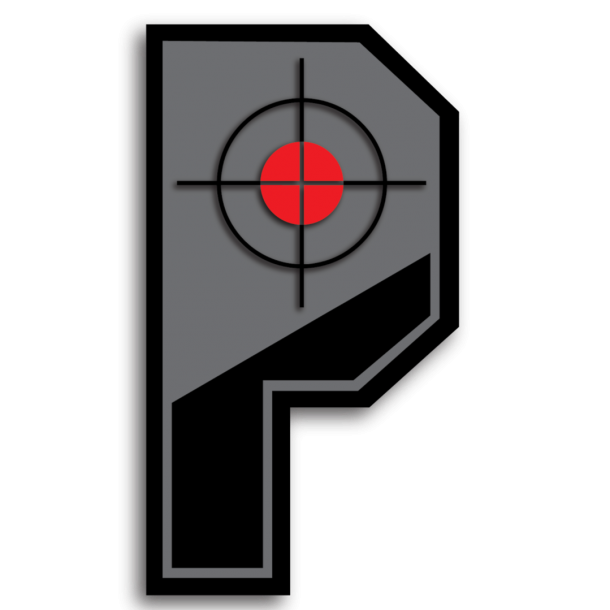 Precision Ammunition was founded in February 2016, by shooting sports enthusiasts in the Los Angeles South Bay area. 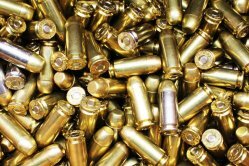 Our goal is to provide you with the highest quality ammunition, at competitive prices. 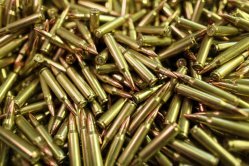 For products made at our factory, our manufacturing process is strictly controlled for quality, to assure you that key performance factors – grain loading, projectile weight and overall cartridge length – meet specifications for the caliber you choose. 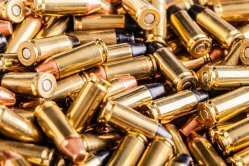 100% ALL NEW, All BRASS CASES, NO RE-LOADS!